Pep*Up is a 100% natural product which is enhanced with marigold oil, plant extracts and resins. 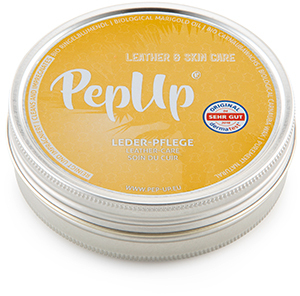 Pep*Up cleans, nourishes and treats smooth, natural and artificial leather in all colours. Pep*Up is free of animal fats, alcohol and synthetic additives. Pep*Up is a 100% natural product and is dermatologically certified. Apply a small amount of Pep*Up to the leather with a cloth, sponge or by hand and massage it in. It can also be used as a skin, hand or foot cream. Pep*Up is a 100% natural product, made with plant extracts and resins, which is enhanced with lemongrass oil, giving it its unmistakable scent. 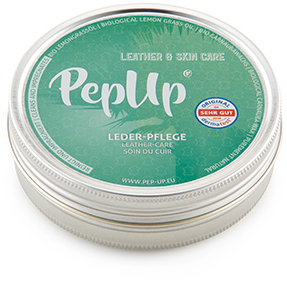 Pep*Up cleans, nourishes and treats smooth, natural and artificial leather in all colours. Pep*Up is free of animal fats, alcohol and synthetic additives. Pep*Up is a 100% natural product and is dermatologically certified. 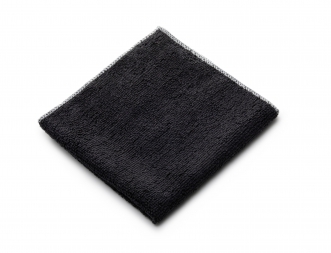 Apply a small amount of Pep*Up to the leather with a cloth, sponge or by hand and massage it in. It can also be used as a skin, hand or foot cream. 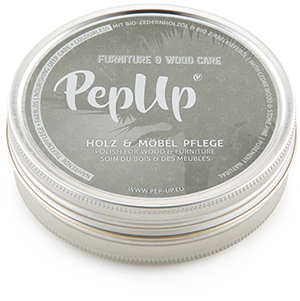 Pep*Up maintains and treats natural wood as well as your favourite furniture, reviving the natural colouring. Pep*Up is a 100% natural product which uses plant extracts and resins and is refined with organic pine oil and cedar wood oil. Pep*Up is free of animal fats, alcohol and synthetic additives. Pep*Up is antibacterial, decay resistant and excellent against moths. Apply a thin layer of Pep*Up with a cloth or sponge and massage it in. Pep*Up Winter Wax is an extra strong treatment which prevents snow and salt crusts during icy and wet periods. Certified organic carnauba wax and organic mountain pine oil protect smooth, natural and artificial leather in all colours. Pep*Up Winter Wax is free of animal fats, alcohol and synthetic additives. 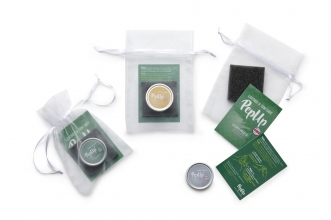 Pep*Up Winter Wax is a 100% natural product and is dermatologically certified. Apply a small amount of Pep*Up to the leather with a cloth, sponge or by hand and massage it in. It can also be used as a skin, hand or foot cream. For all trainers, sneakers, ski boots, football boots, sandals ... Pep*Up Aloe Vera Spray is also essentially an all-rounder which is suitable as a natural hand sanitizer and keeps mosquitoes at bay. The frankincense oil contained within has anti-inflammatory properties, whilst the organic orange oil increases blood circulation and the lemon oil works antibacterially and has a disinfectant effect. Pep*Up is stimulating and provides a fresh fragrance for hours on end. Pep*Up is also great for tired legs and calves. The citrus scents stimulate the immune system and tighten the skin. Pep*Up Treatment Spray offers high-quality surface impregnation for suede, velour and all textiles. Your favourite product is protected whilst retaining its breathability. 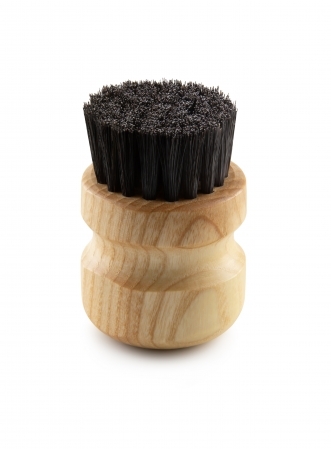 Refined with certified organic, disinfecting rosemary oil. 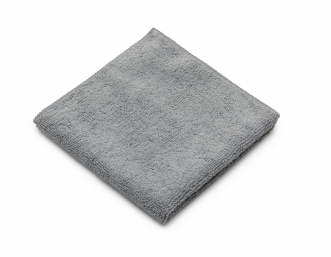 This rich care foam cleans, cares and revives the colour of your velour, leather and suede shoes. Certified organic, cold pressed jojoba wax protects against dehydration, contains provitamin A and vitamin E. Certified organic peppermint and lavender oil clean the pores and revive the leather. 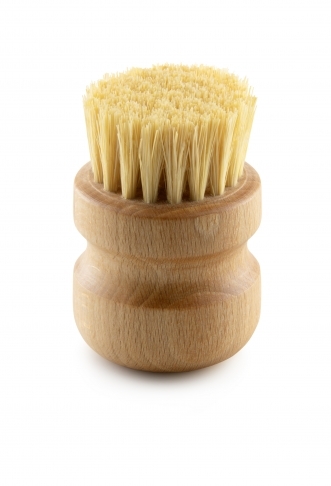 Apply the foam directly with a brush or sponge.